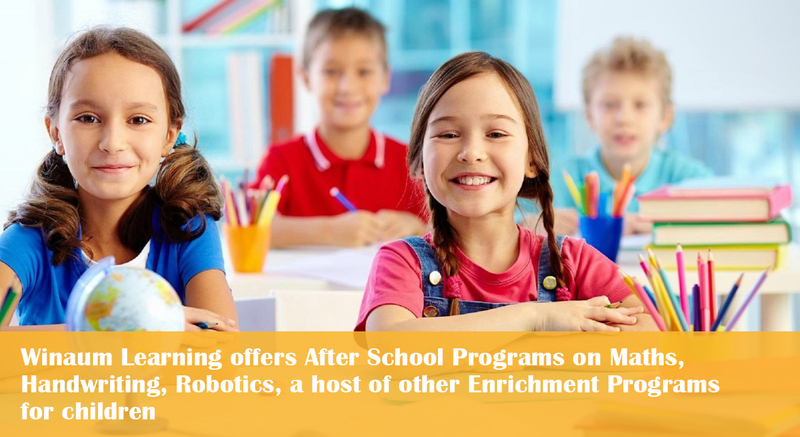 Winaum Learning offers programs on Handwriting and Maths enhancing school curriculum for the schools and also after school programs for learning centers. 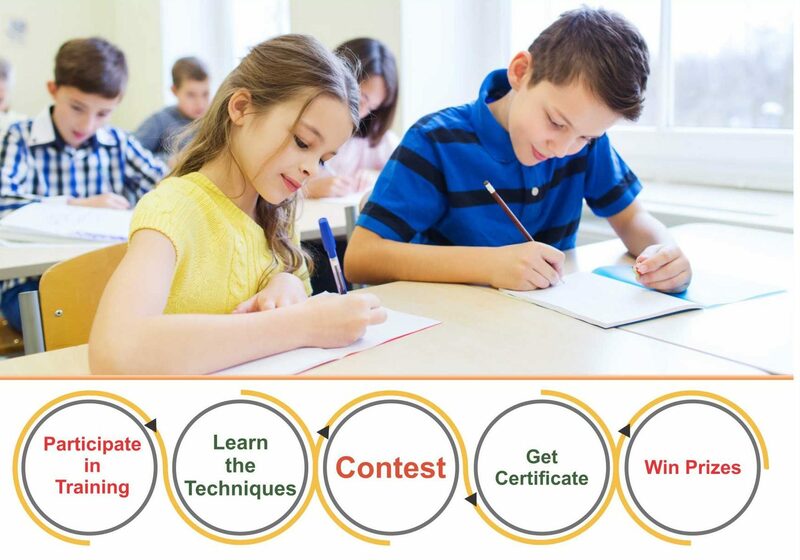 In order to motivate the learners ,recognition and awards are given to students and teachers for their achievements in the competition organized every year. It hosts maths olympiad-IMC and Handwriting olympiad -IHC annually. Identifying the current abilities/knowledge level of your child and then through a structured program, the child is assisted to be self-learners. Through a careful system of instruction, we work as per the speed of learning of the child. Following a systematic approach for children and teaming up together with parents, the child keeps on progressing to next level to learning. Ensuring Individual Attention is very important as we understand that every child is a different learner. 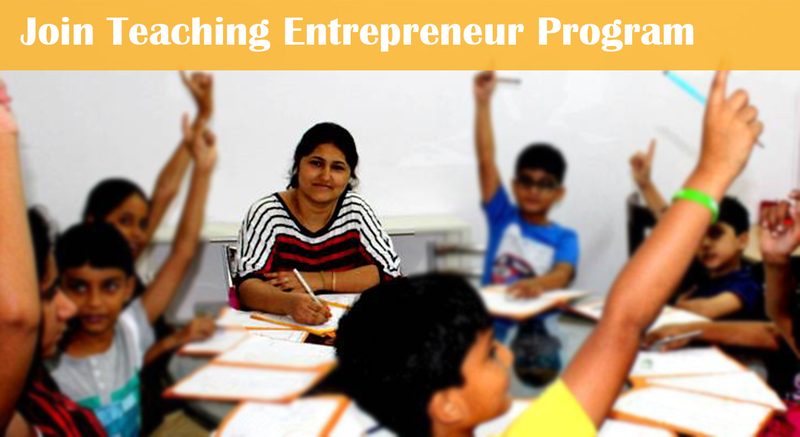 The program is run by well trained teachers trained on the concepts and methods ensuring interest of the child is developed in the program. Result Orientation ensure transparency in progress- for child, parent and teacher. It clearly depicts where we started and how has the child advanced to the next level, and many of them doing better than their current class levels. How is Winaum making Kids Smart in Maths and Handwriting, lets watch the videos ! Get the Material required to set up and teaching. Get support in getting student admissions. Start earning while you teach.